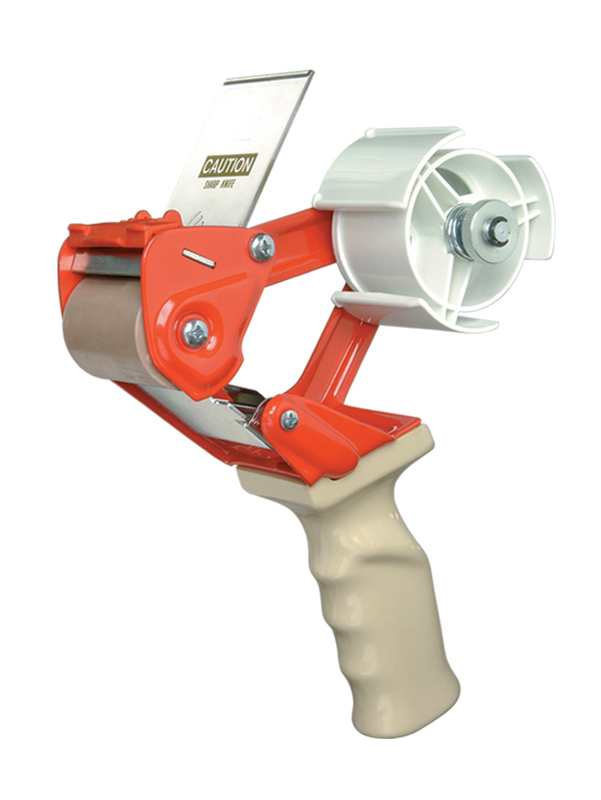 Five heavy duty premium pistol grip carton sealers, branded by pro-series. These premium quality dispensers are long-lasting and designed for 50mm (2") packing tape, with upgraded features as pictured. These are heavy duty dispensers with top quality upgraded rollers and adjustable brakes.